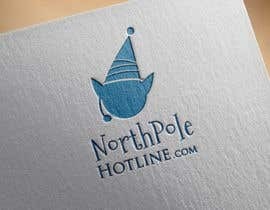 I am in need of a logo for our Christmas-themed product. 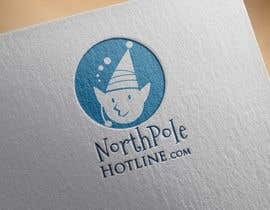 The company name is "[login to view URL]" and features a phone call to the North Pole including Christmas Elves and Santa. The product is geared towards children, but I would like a classy logo that will appeal to both children and adults. 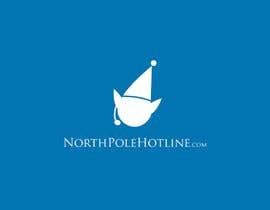 The logo name should be the website. I prefer vector imaging for ease of re sizing. The image will be placed on promotional items, so a more square shaped logo will fit better than one that is too long horizontally. 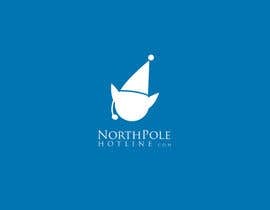 Please be sure the logo will have a transparent background. Please be sure the logo will have a transparent background. 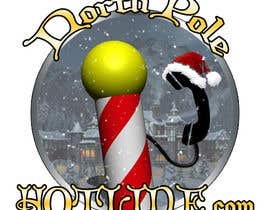 I will eventually put this logo on promotional items. 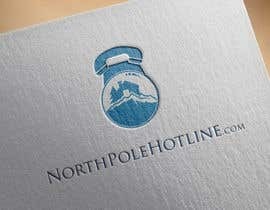 Please try to make the logo more square than drawn out horizontally. 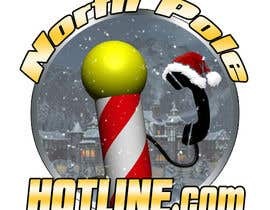 North Pole Hotline .com may be four different words if necessary.